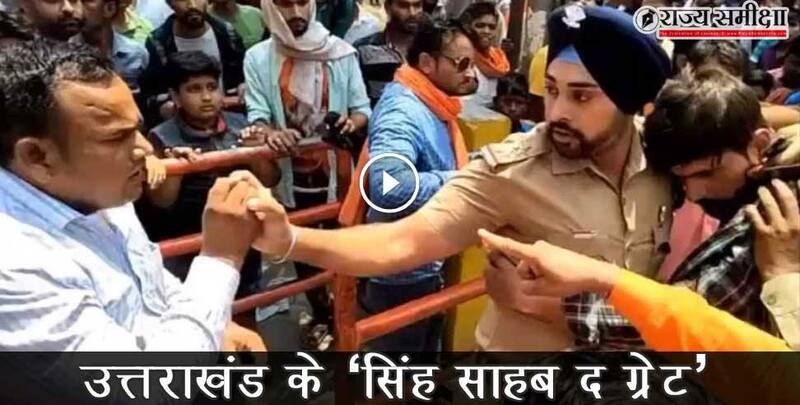 Read this news article about Police officer gagandeep video viral (Video: उत्तराखंड के सिख पुलिसवाले की देश में तारीफ, सोशल मीडिया पर बना सुपरहीरो - Uttarakhand news, gagandeep ,उत्तराखंड,) for complete news and information. Rajya Sameeksha (राज्य समीक्षा, rajyasameeksha.com) is one of the most popular hindi news portal Uttarakhand. 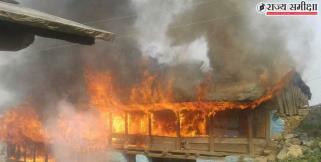 Readers get in-touch with all the positive/genuine news and information about Devbhoomi Uttarakhand. Currently rajyasameeksha.com publishes Uttarakhand News (उत्तराखंड न्यूज, उत्तराखंड समाचार).